The adidas Ultra BOOST OG will restock in December, according to undisclosed sources. The original Ultra BOOST, the one that started the whole BOOST and Primeknit revolution, will be available again for a retail price. The adidas UltraBOOST 1.0 was released with a black, purple and white colorway. Also included was the now very famous a black Primeknit upper, all of it atop a clean, white BOOST sole. Presented in February 2015, the OG Ultra BOOST became a sort of a holy grail for all fans. The smart combination of colors and the special technical features and specifications were just two of its major features. All of this made of the Ultra BOOST OG “the greatest running shoe ever” – at least that was how adidas decided to reveal it. Following the official presentation in January 2015, the Ultra BOOST OG was finally released on February 11, 2015. Praised by runners like Yohan Blake, the Ultra BOOST was almost perfect. 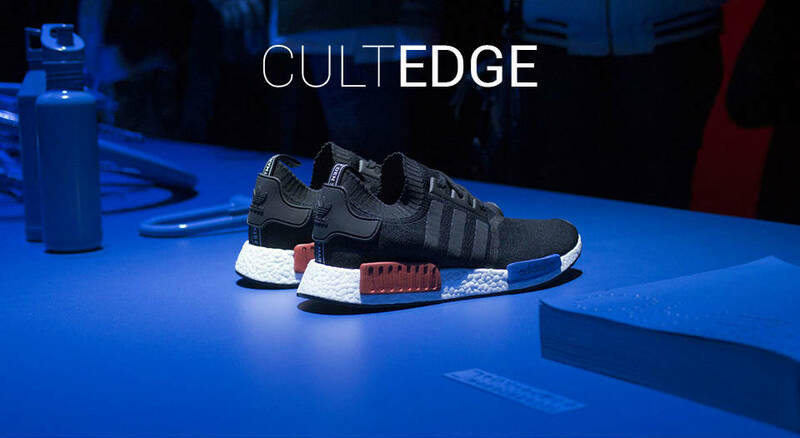 The shoe was the logical follow-up of adidas growing ethos as a brand: to keep on merging performance with style. Today, years after the original release, and following countless iterations and colorways, the Ultra BOOST Black Purple seems like the simplest version ever. And that is precisely the whole magic of it. If you can’t wait until December, you can always go to Flight Club and find your own OG Ultra BOOST. While you’re here, and if you are a BOOST aficionado, make sure to get to know more about the real differences between the Ultra BOOST vs Pure Boost.